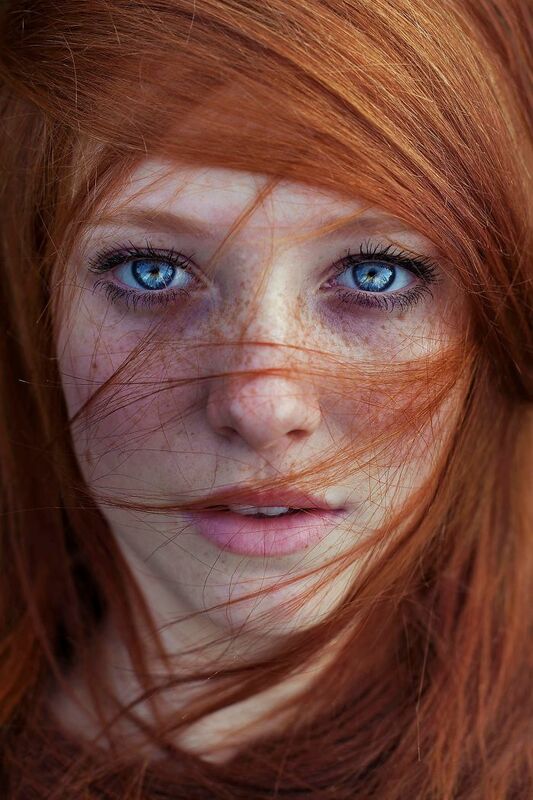 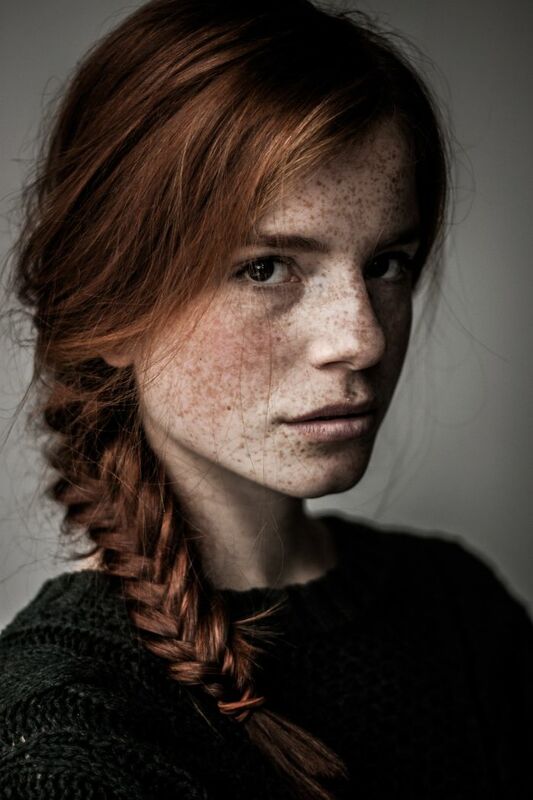 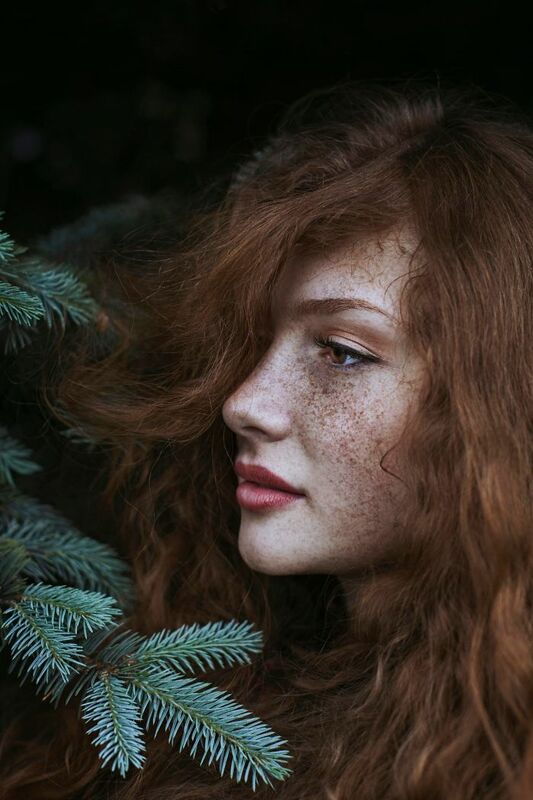 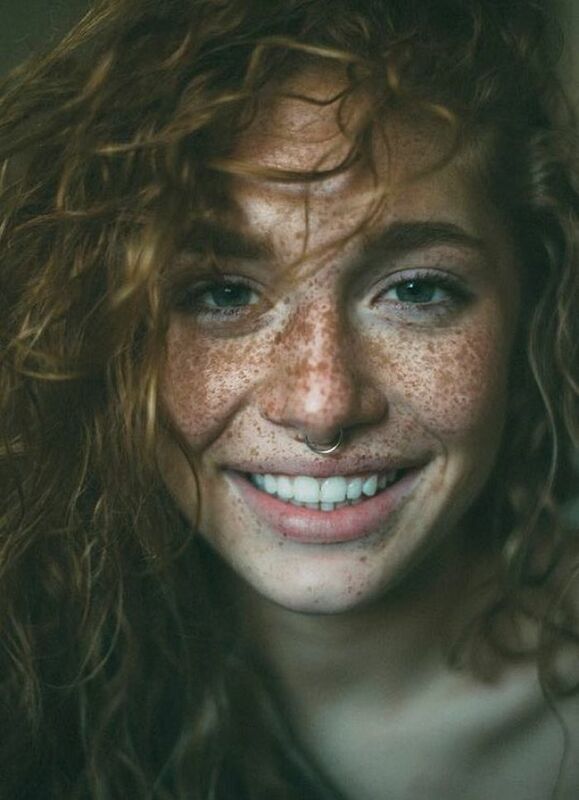 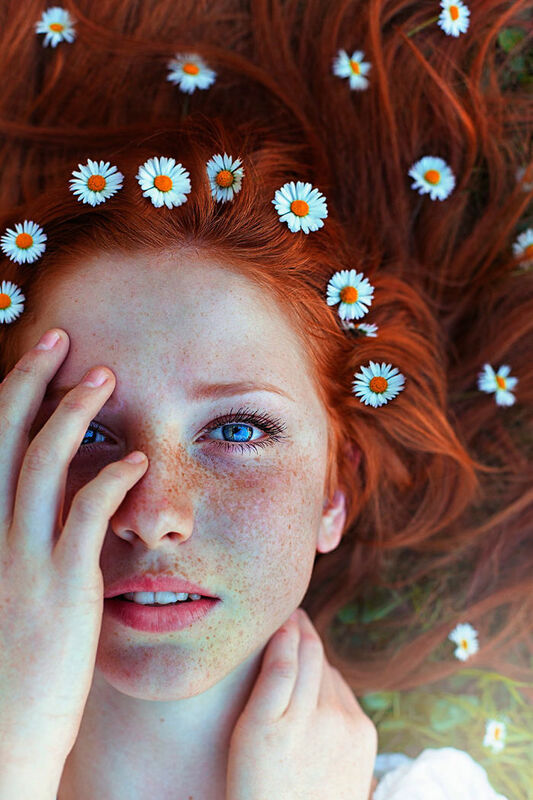 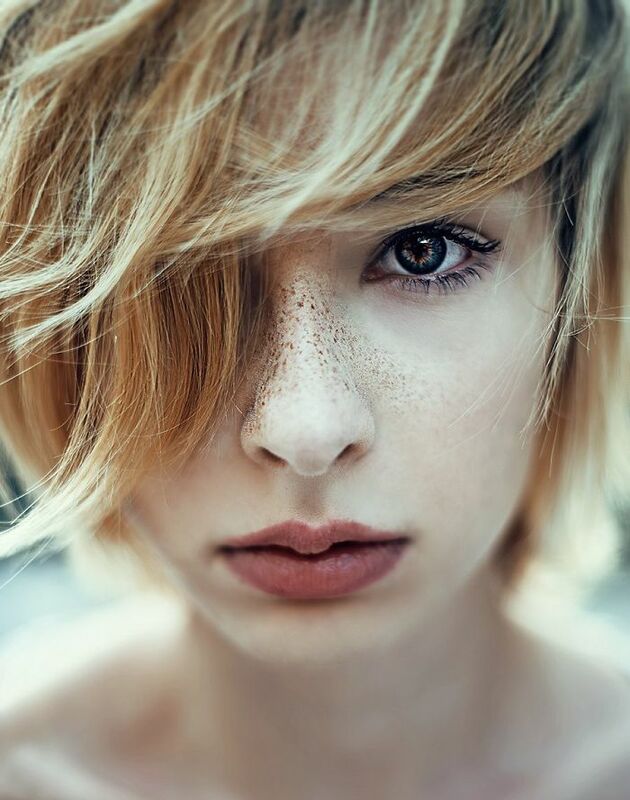 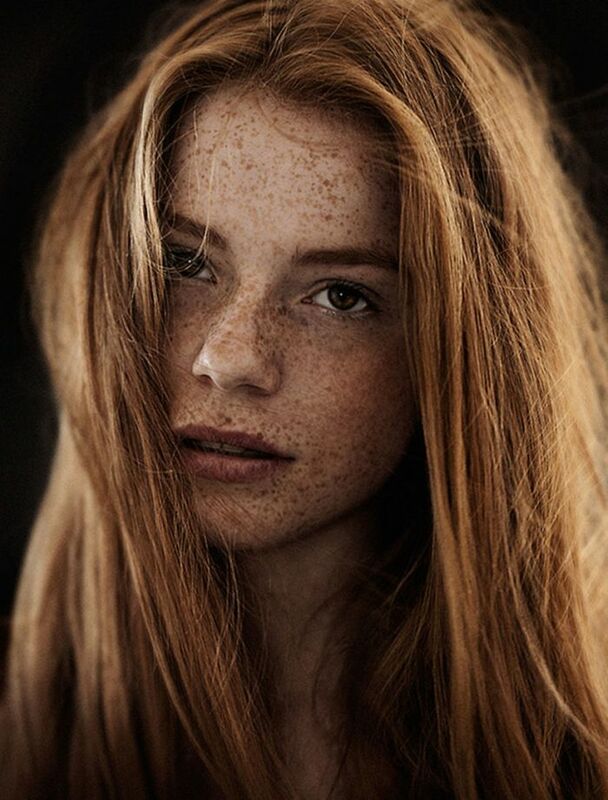 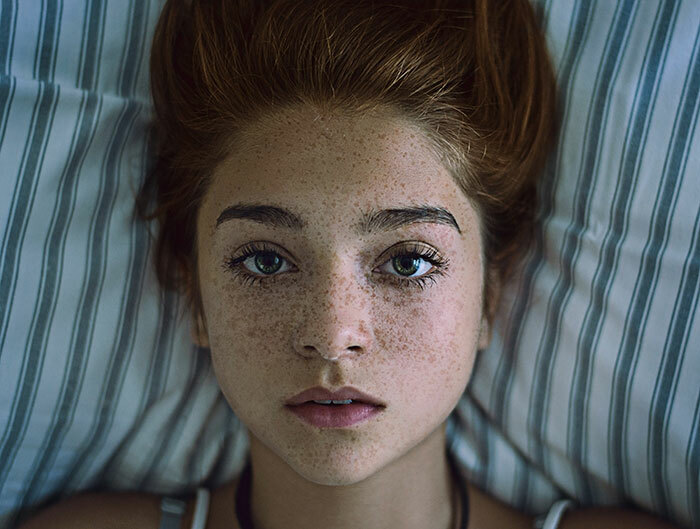 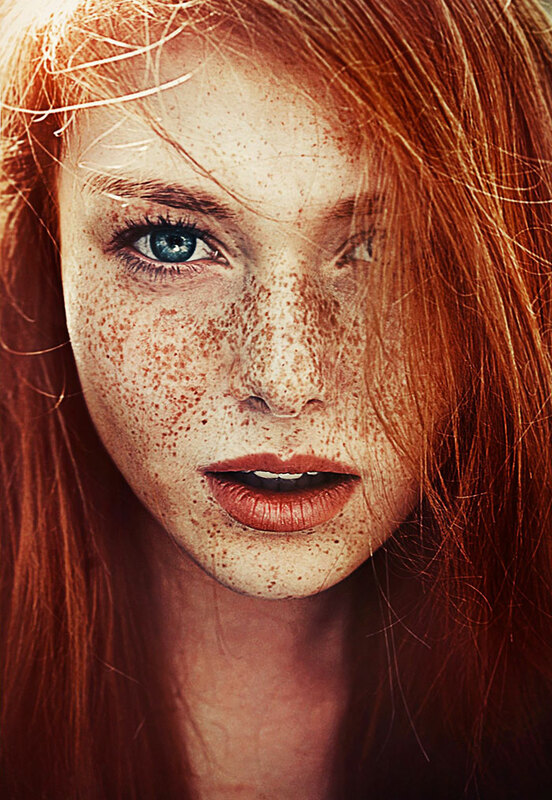 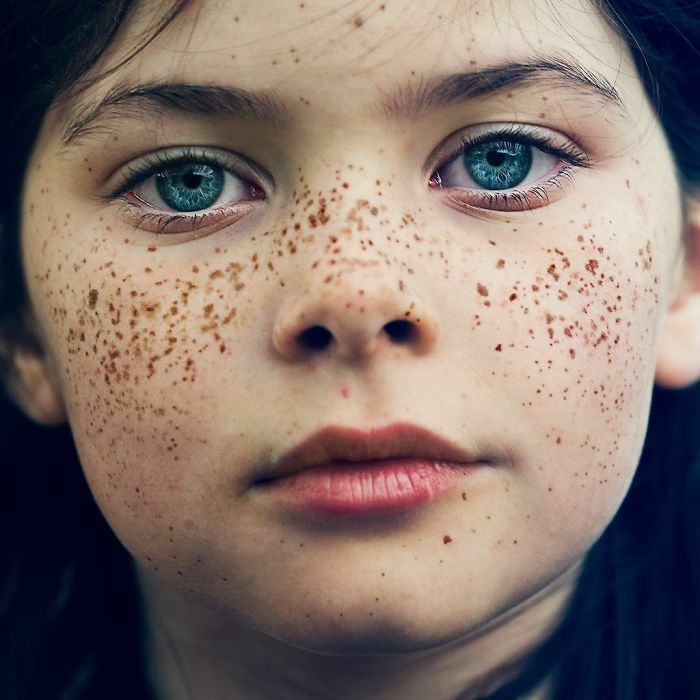 Freckles are small red or brown bunches of melanin that are often visible on people with fair complexions, If they have red hair, it’s more likely to have those cute spots, but one did not cause the other. 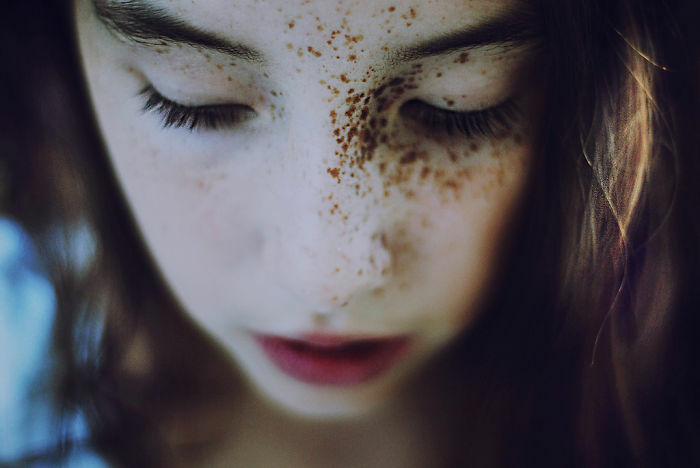 Ephelidess are generally inherited, but more melanin that occurs after melanocytes are exposed to sun’s ultraviolet radiation results in a suntan or darker freckles. 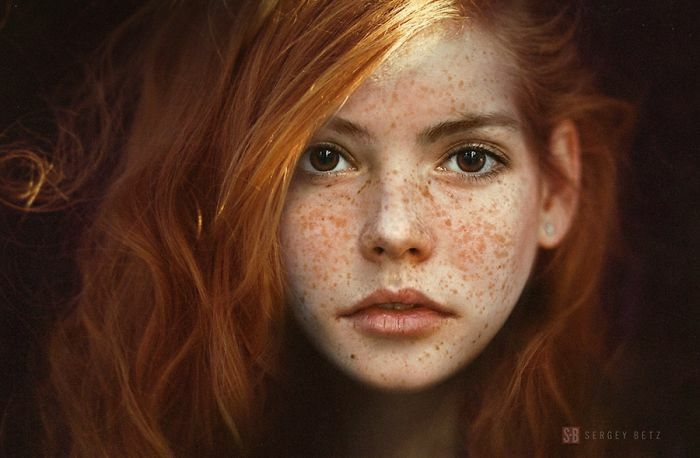 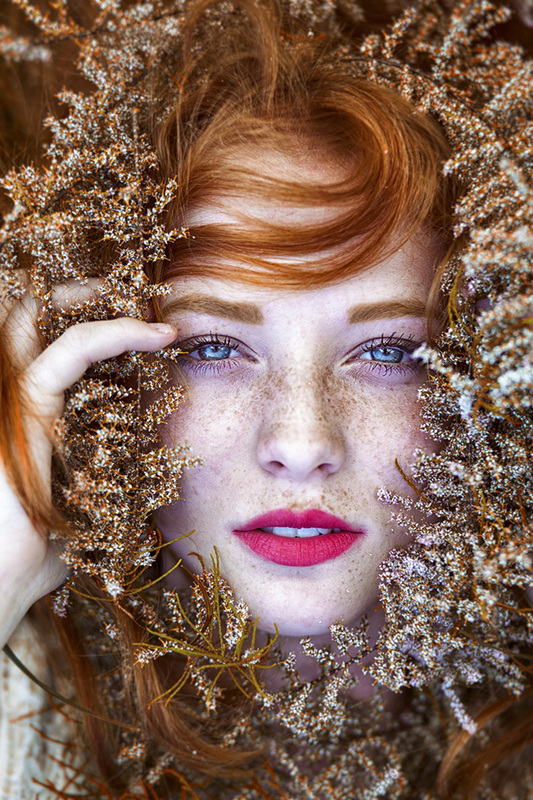 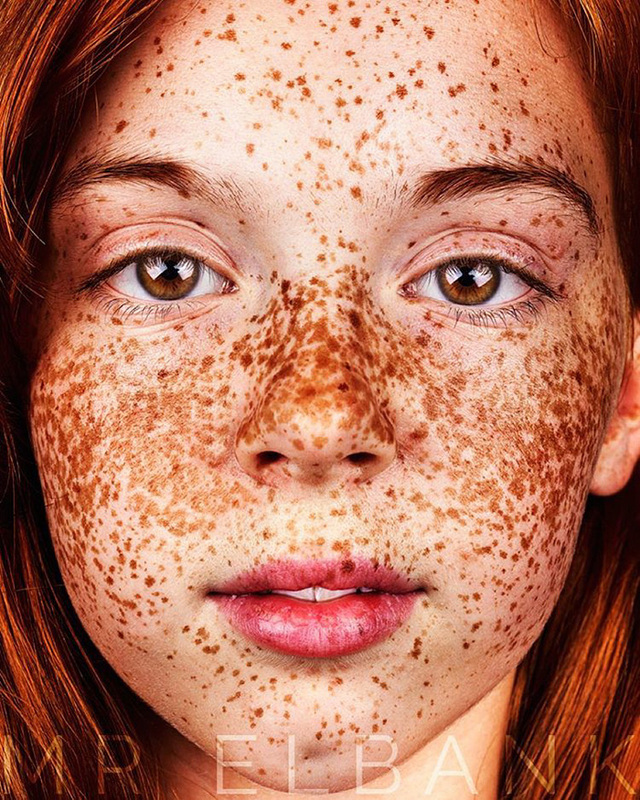 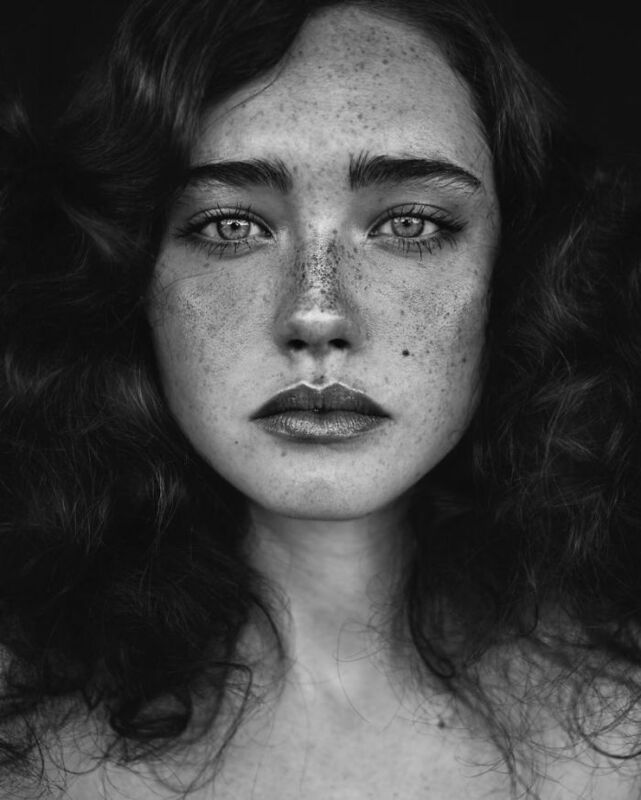 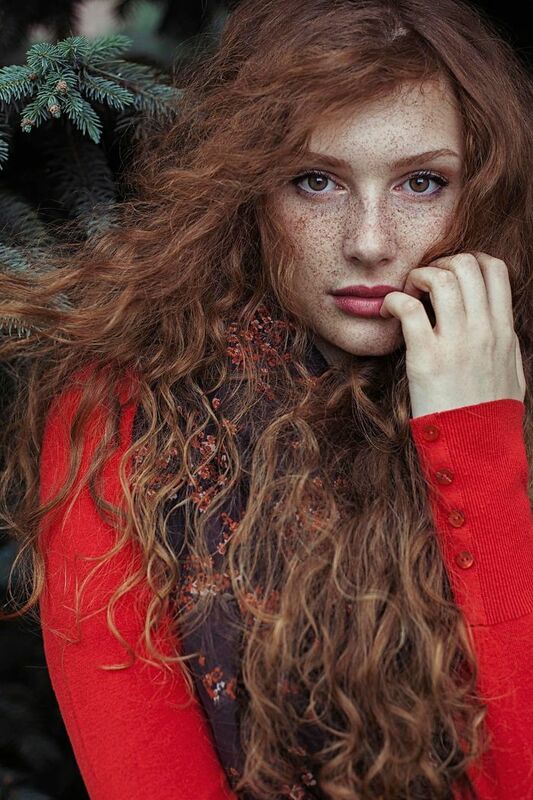 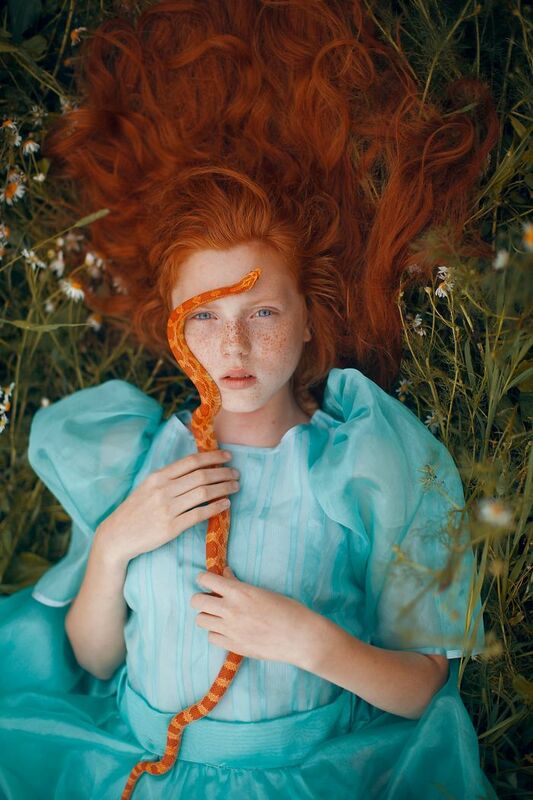 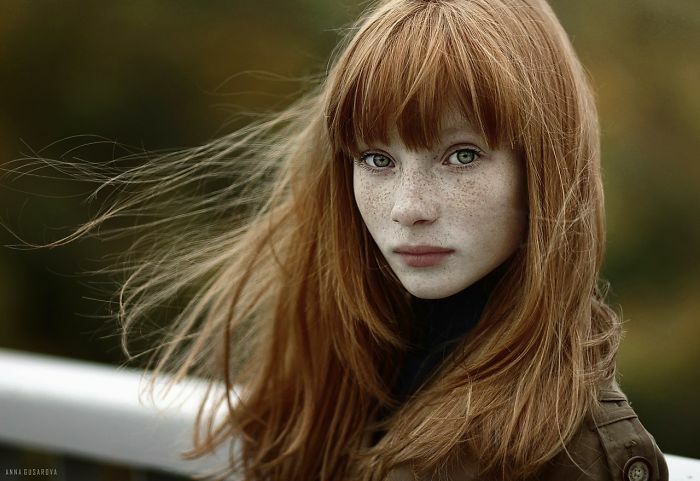 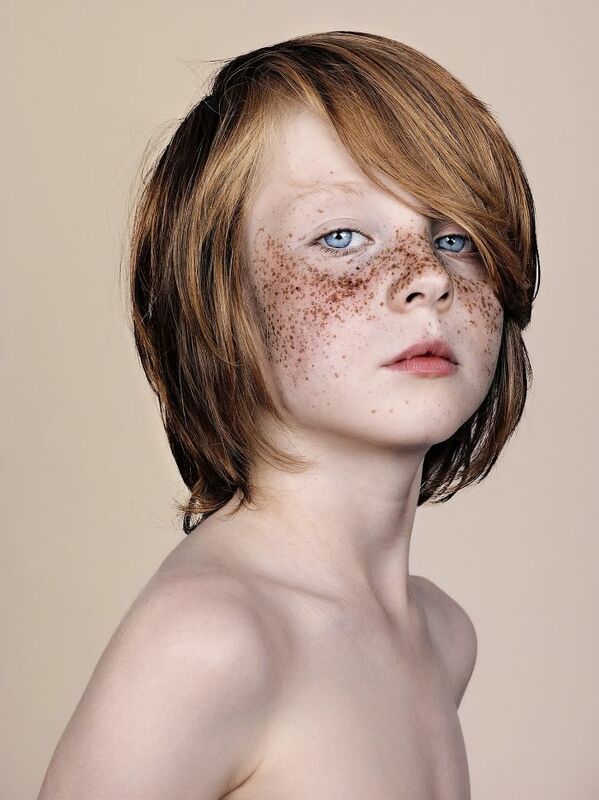 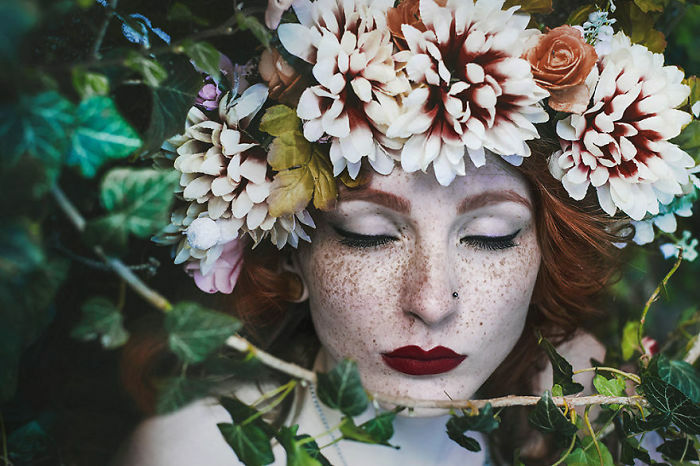 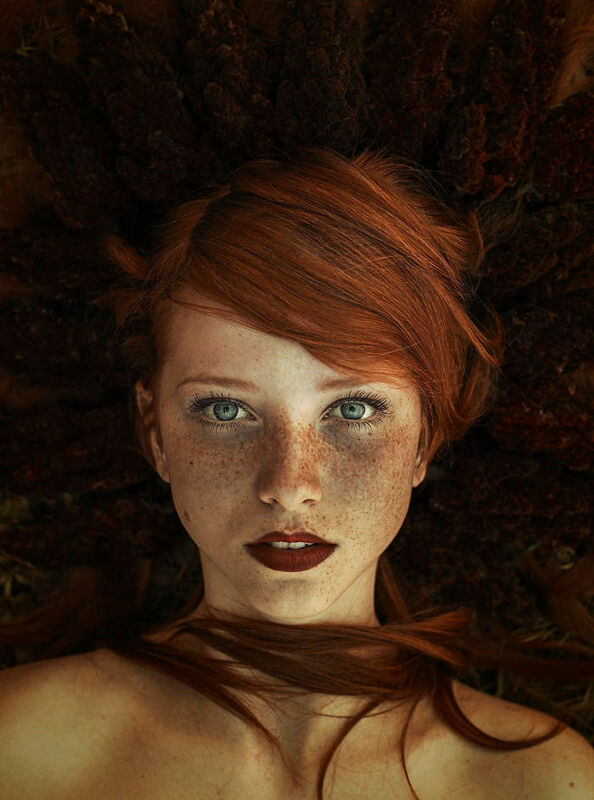 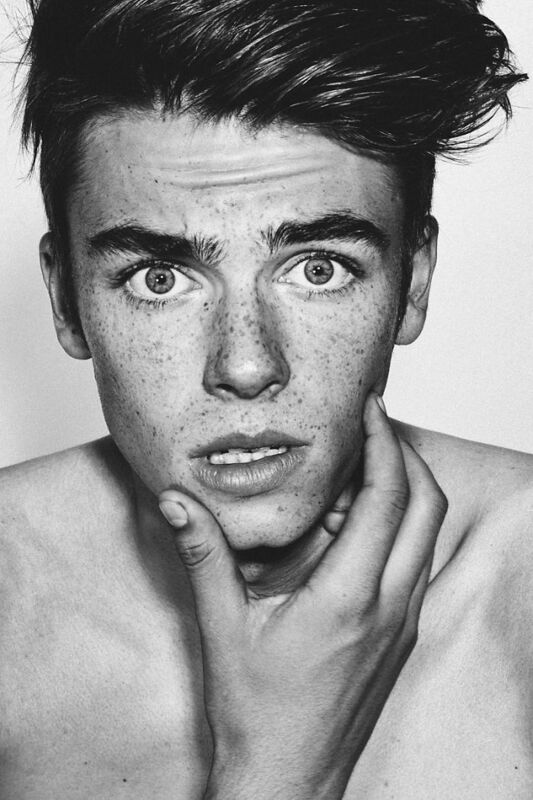 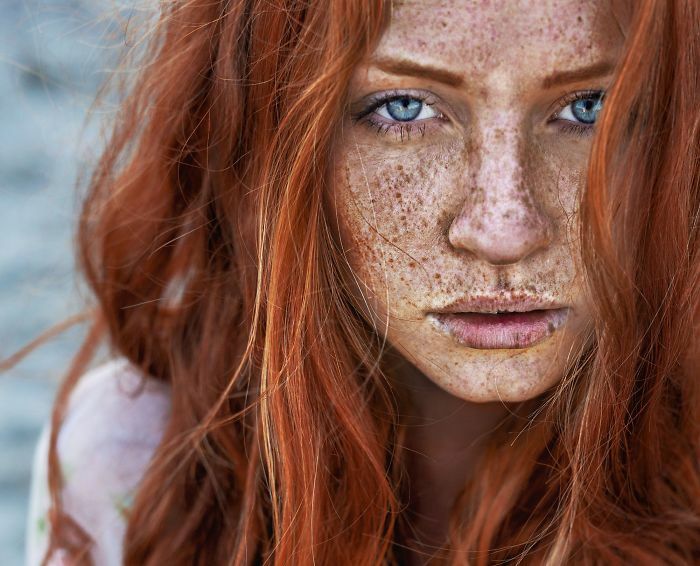 A series of portraits of freckled people shows us their unique beauty.